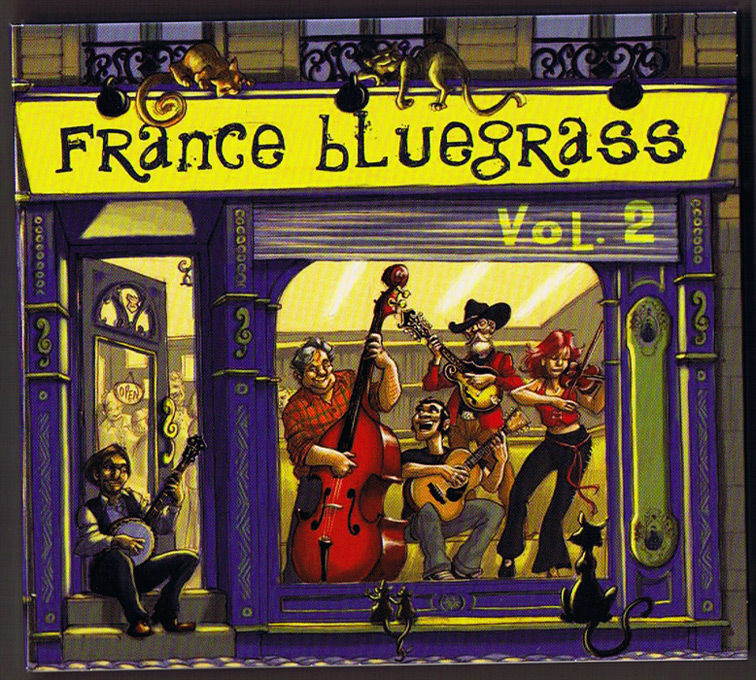 2009 : Tous les messages sur 2009 - Mary-Lou, americana and folk with a french touch ! 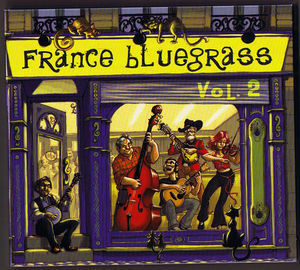 The France Bluegrass 2 is available since august 2009. 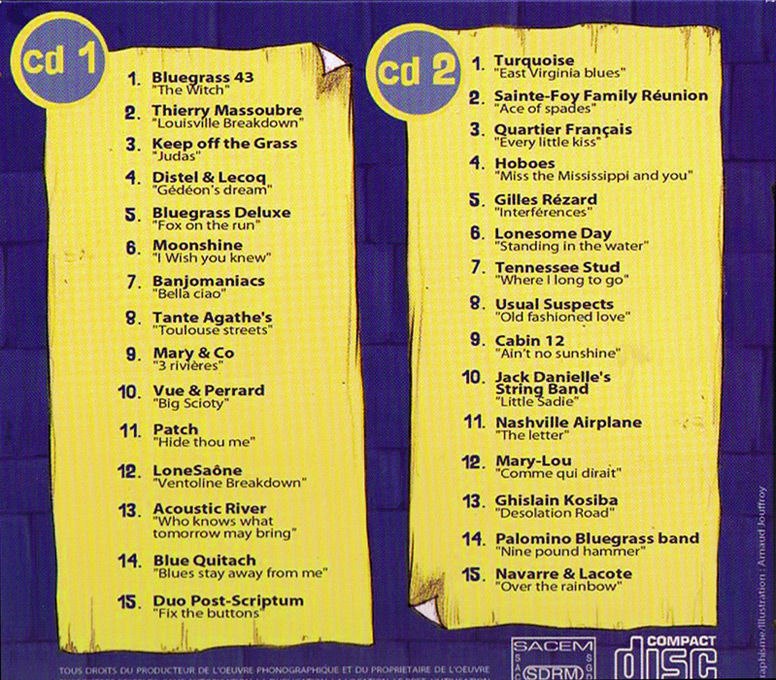 30 songss, and an almost exhaustive picture of the french bluegrass and folk music. 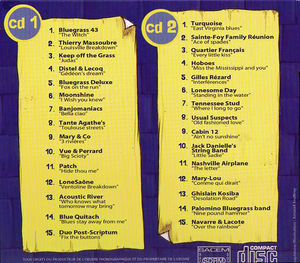 Buy 2 CDs and get the free mailing.